Some albums feel like they've been through a tortuous gestation period. They give you the sensation that they were dragged, kicking and screaming, through the production process; as a result, they never quite sit right. They're like a suit that wanted to be one size and has been altered – it never feels wholly comfortable. Others, however, feel like they're exactly the way they were meant to be. They make you feel like you've sat down with the musicians in front of you, they've strapped on their instruments and the songs have leapt fully-formed from their fingertips, which nary a moment of hesitation or thought. 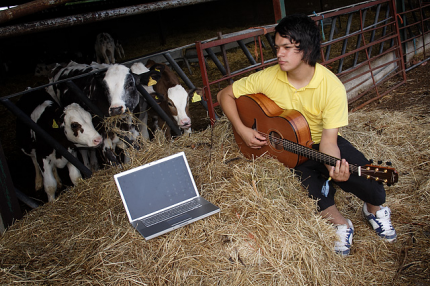 They're the musical equivalent of a favourite jumper – comfortable, perfectly-sized, and above all, natural. Let It Sway is, without a doubt, one of the latter. 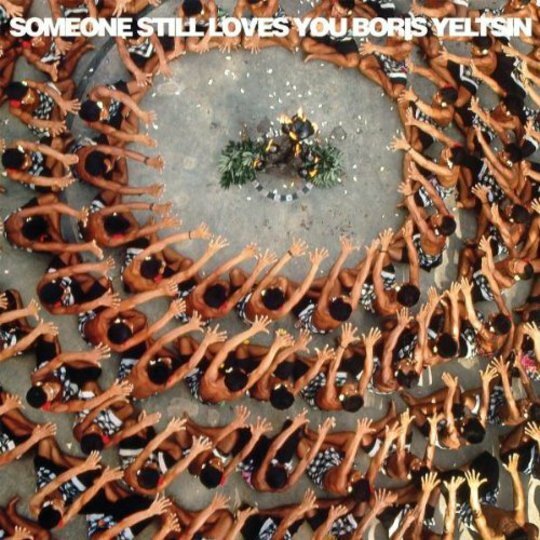 The third full-length from Missourians Someone Still Loves You Boris Yeltsin, it's evident from the opening bars of 'Back in the Saddle' that you're in for a treat. The song's langorous, slightly post-rocky intro ushers you into the album, while its opening verse - “We're gonna bomb the battlefield/We're gonna take you down/We're gonna build a street that's perfect/We're gonna make it last” acts as a mission statement for the band. It's like they're starting over again – which, given the largely disappointed reaction to second album Pershing, might not be a bad idea. Actually, Let It Sway is a damn good name for this collection of songs. It never feels rushed - the music ebbs and flows at just the right speed, with just the right balance of tuneful simplicity and layered complexity. It's difficult to pick out highlights – not because songs are bad or unmemorable, more because every song brings something special. Everything feels effortlessly finely crafted. Saying that, the record's mid-point, 'Stuart Gets Lost Dans Le Metro', deserves a special mention for sounding like it's fallen straight out of the soundtrack of Garden State. 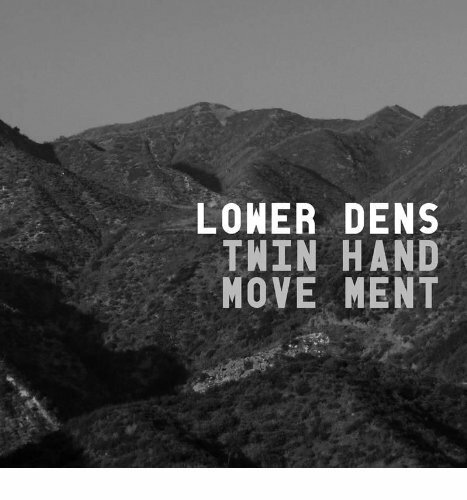 Admittedly, the band certainly draw influences from a liberal sprinkling of US lo-fi indie bands – elements of Apples in Stereo, Sparklehorse, even elements of early Flaming Lips find their way into various tracks – but at not point does it feel false or forced. If anything, this is a band completely at peace with who they are and where they're at musically – which is a rare thing. Indeed, creating an album that is this finely-crafted, with this level of songmanship, while still making it feel like something that appeared during an afternoon messing around in a park, is quite an accomplishment. It's more than a return to form for SSLYBY – it's potentially their finest hour.